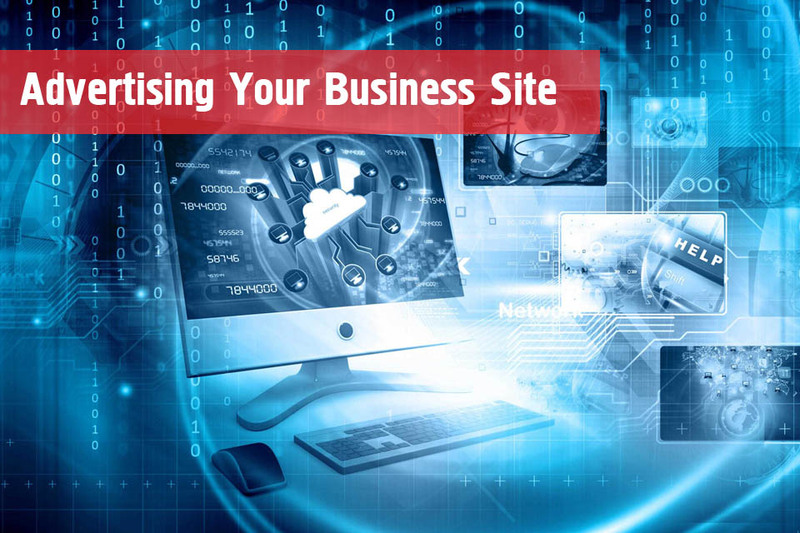 We are a young and upcoming UK based team of web hosting specialists and experts who make an enthusiastic company that will help you find your way around cloud hosting. We offer web hosting services as well as specialized advice that will come in handy to our clients. The UK Web Hosting Services We Offer To Our Clients! We offer amazing services to all our current clients and future clients. 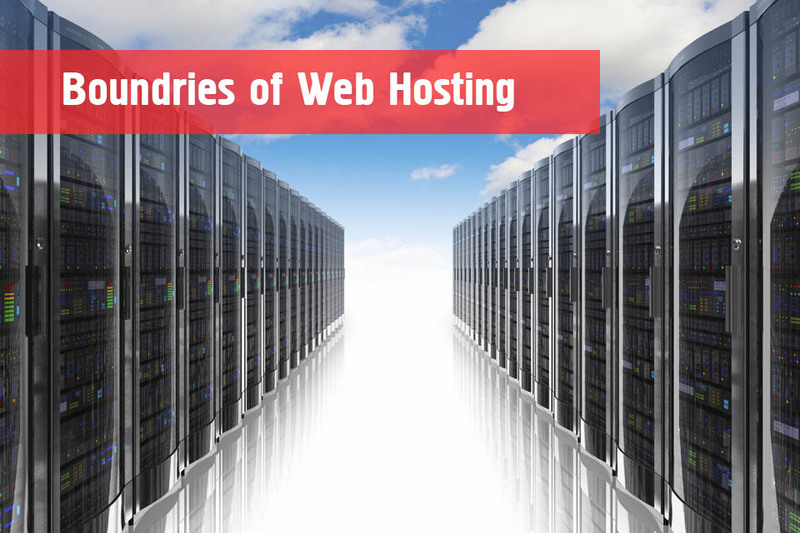 Web hosting is often just an umbrella term that covers many other services as well. 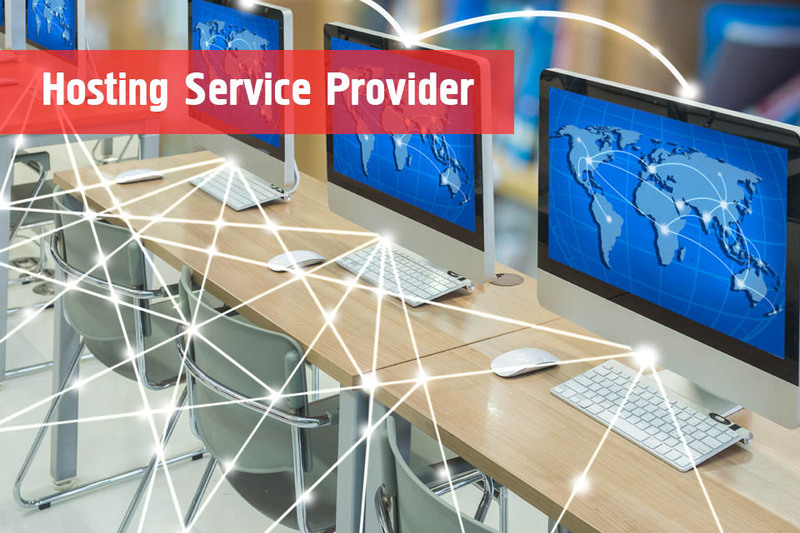 While we do offer other web hosting packages like reseller hosting and shared hosting, our speciality lies with cloud hosting for the UK market. The UK web hosting industry is quite competitive, which is why we decided to niche down and specialize in a single hosting type. And yes, we’re still quite young, but we already got a mention on this resource on the best web hosting UK based providers, which is pretty neat. If you still have any questions left make sure you do not hesitate to contact us. The number one service we are recognized for is managing public clouds. If you are interested in this service, contact us as we also offer special packages for new clients, as well as for our regular clients. 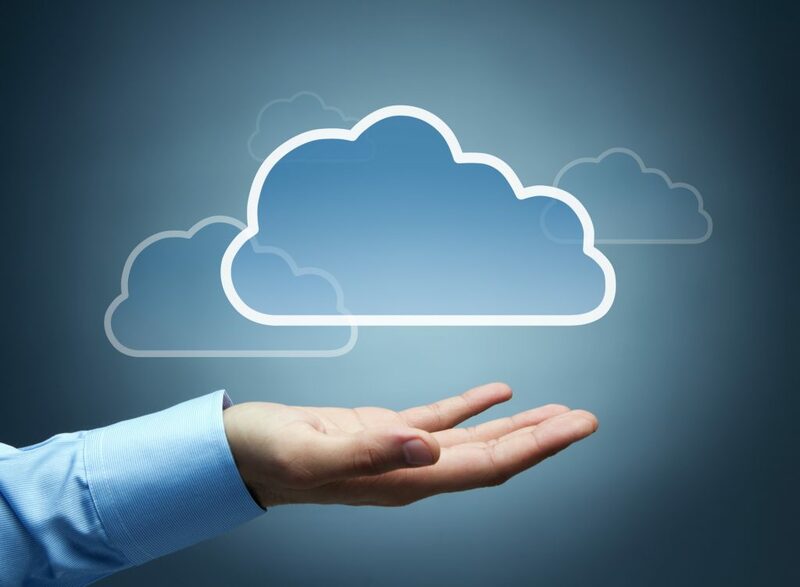 Customizing a private cloud is one of the most in-demand services in our company. 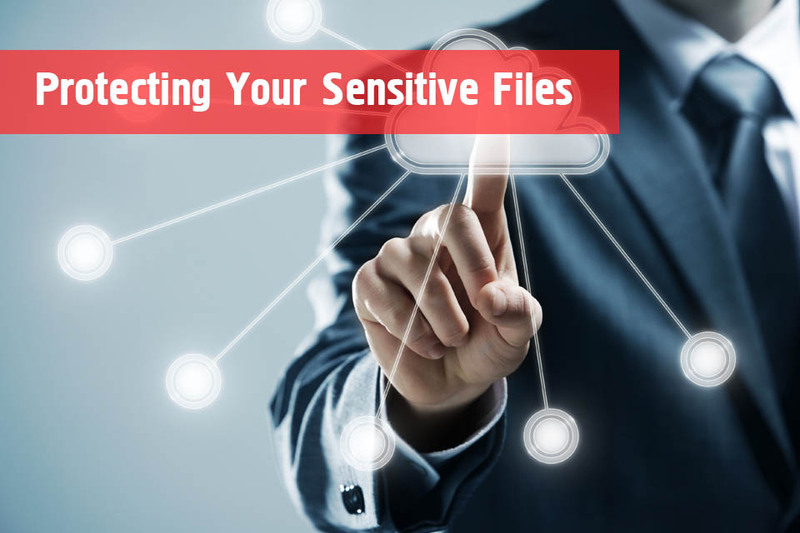 We can also protect your cloud against unauthorized attacks so that you can be completely safe. While cloud hosting is still relatively new, we don’t shy away from innovation so you can be assured we stay on top of the industry, offering nothing but the best and most scalable of systems. 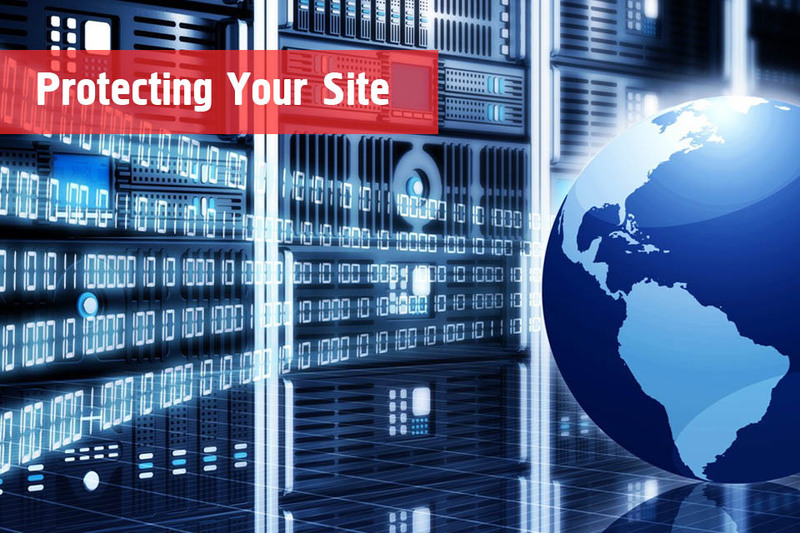 If you want to get perfect advice about your web hosting, you can ask our experts. 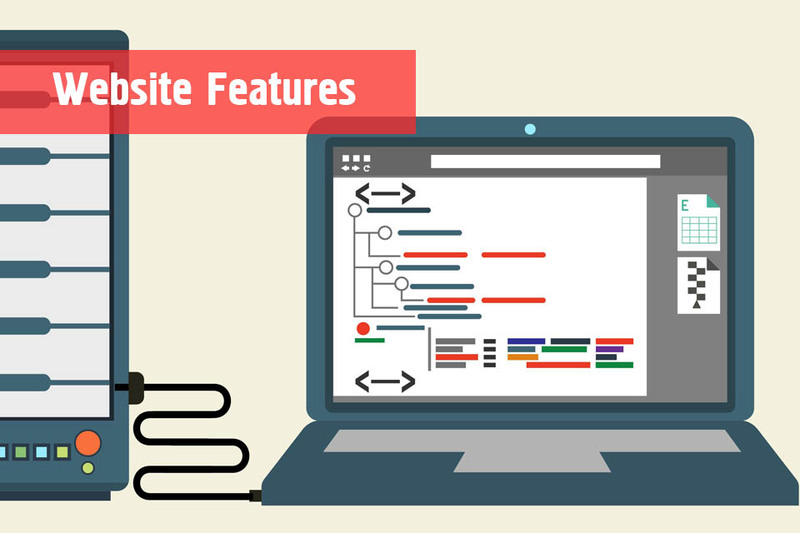 You will also have the opportunity to read here about everything that you may find interesting about web hosting. The advice that you will find here is priceless.